linux Archives | It`s full of stars! I have a RAID5 consisting of three 10TB HDDs. This RAID5 has a total capacity of 20 TB. I bought a new 10 TB HDD that I want to use to extend the RAID5: 4 HDDs with a total capacity of 30 TB. The file system on md0 is ext4. Currently, the RAID5 disks are sdc1, sdf1 and sde1. The additional disk is sdd1. The RAID5 is formatted with ext4 and available as md0. First start with the preparation of the new disk. The disk is /dev/sdd and needs to have a partition. I use parted for this. First, create a label of type gpt. Next is to create the partition using parted. This time, I am using the interface. The RAID is a software RAID on Linux, therefore mdadm is used to control the raid. To add a new disk, option –add is used and the raid and new disk are passed as parameters. The result of the operation can be seen in mdstat. The new disk is added as a spare device. The (S) behind sdd1 means spare device. In case a device would fail, the spare device will take over automatically and a RAID rebuild will be triggered. This gives me less trouble in case a device fails, as I won’t have to do anything, but it won’t give me more space. The RAID5 is still at 20 TB. To make the RAID5 aware of the new disk and that it should be used for data storage, the RAID must be informed to use the new HDD using the grow command. The command informs the RAID that there are now 4 HDDs to be used, instead of 3. 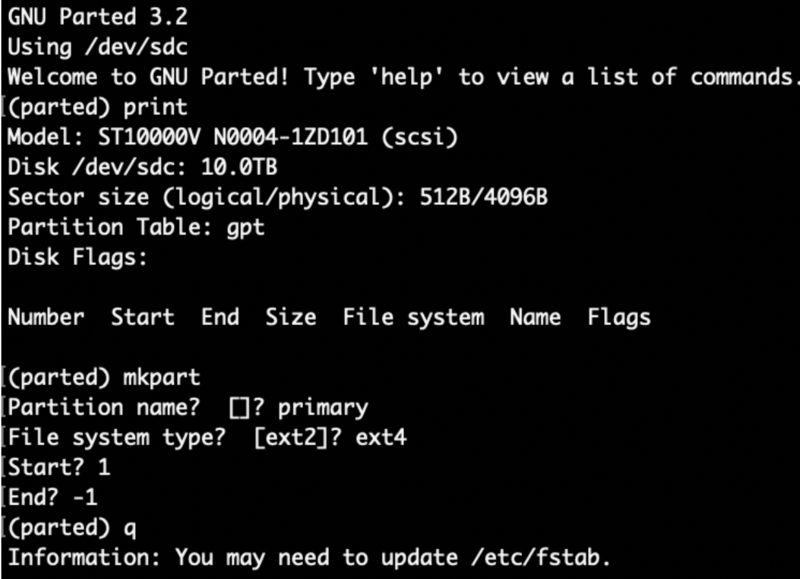 This command will trigger a RAID rebuild, as the information must be distributed to the HDDs. This process will take some time. To learn how to increase the speed the sync, see my other blog about this topic. The RAID5 consists now of 4 HDD, all working [UUUU]. The size of the RAID is still 20 TB. This is because the md0 has capacity of 30 TB, but the ext4 filesystem is still configured to make use of 20 TB. To be able to use the 30TB available on the RAID5, you need to resize the file system. First, run an integrity check. After the e2fsck ended without errors, the file system can be extended. This is done by using the tool resize2fs. Running a server allows you to do a lot of stuff from remote. 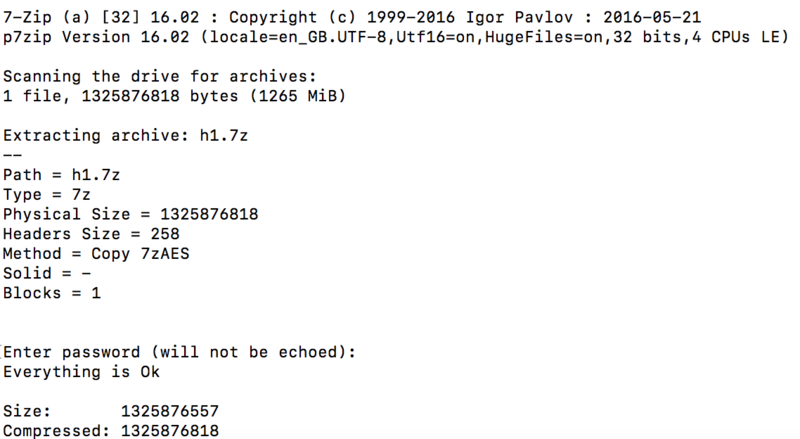 Copying files is one of those tasks you can do from anywhere on the world while being logged on via SSH. For this task it is good to know the speed of read/write to get an idea if it’s working s expected. When sitting in front of your computer, you can see if a HDD is working, in Windows you see a MB/s indication, and in Linux? Not all copy commands show you the transfer rate by standard. Some disk intensive tasks won’t at all (RAID sync). 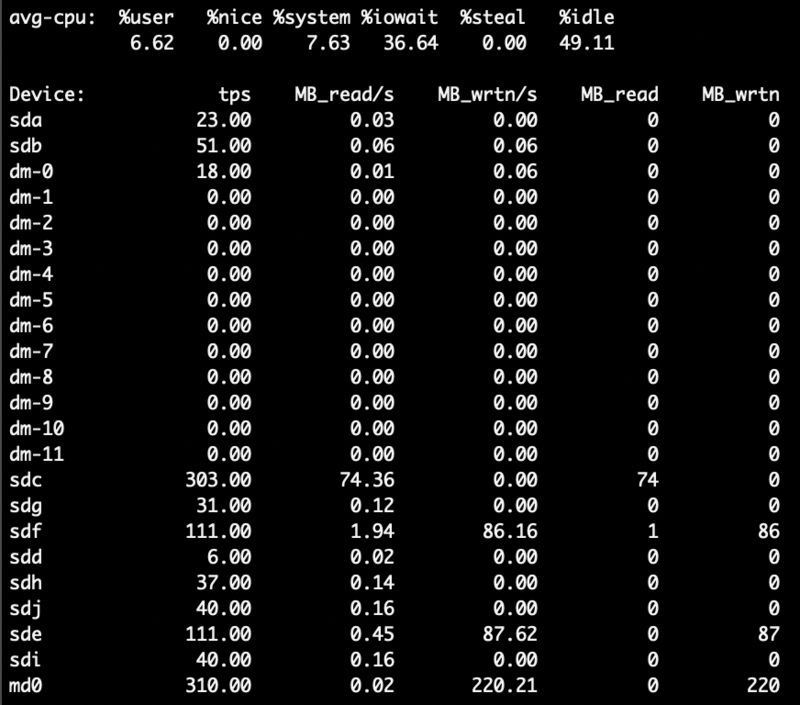 To monitor disk activities in Linux, several tools are available. One is iostat. To run iostat, just enter iostat in the shell. The output will list the captured read / write speed of the available devices. To get a continuous output of the disk activites, run iostat -y 1. This will update the output every second until you end the program. 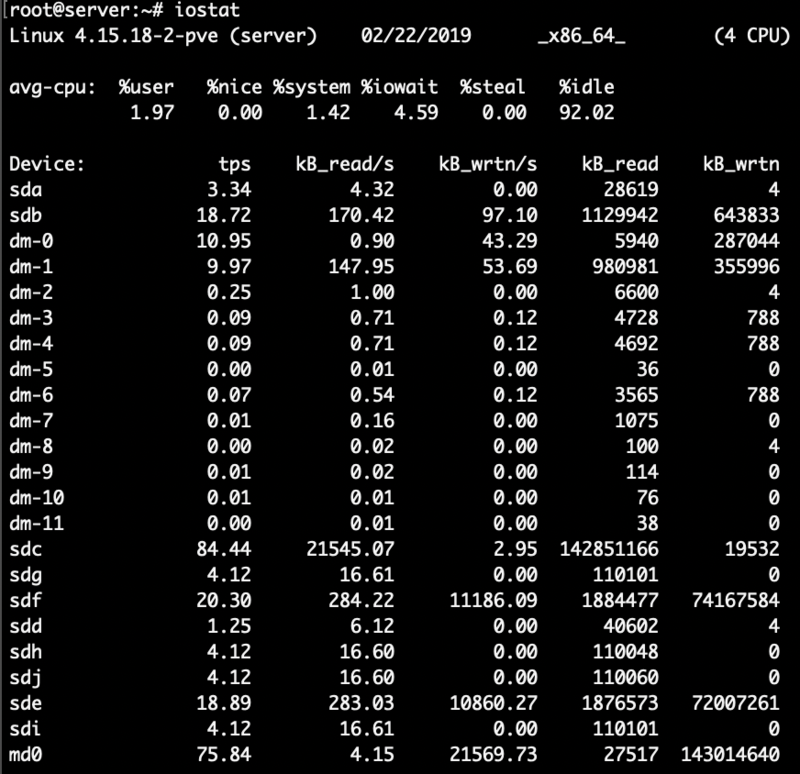 Using iostat you can see the throughput oft he disks, even when you are running “hidden” tasks like a RAID sync or copy process in another session (screen). The HDDs are in an external USB case. When you add a new HDD to an existing RAID, a sync is started. In my case I added a 10TB disk to a RAID5. The sync started and as estimated time I got something in the range of days. The estimated time is listed in finish=5384 min. This number goes up and down a little bit, but overall result is that the sync will need days. After checking the status again after a while, it still showed days: finish=3437min. The main problem here Is the rate at which mdadm can sync the data. The value is between 30000K and 43000K. That’s not much given the size of the RAID. There are several tips available on the internet. What help me was to set the stripe_cache_size. The speed increased to 100000K/sec. That’s close to 3x faster than before. Time went down drastically. 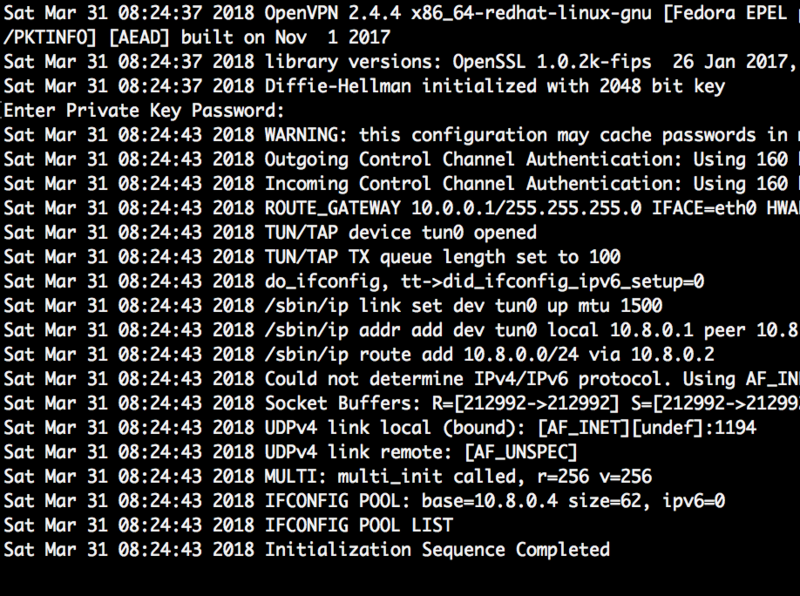 Recently I had the problem that running apt-get update stalled while trying to connect to an IPv6 address. For instance, on a Raspberry Pi, the update process stalls while trying to connect to archive.raspberrypi.org. All other connections worked fine. Looking at the console output, a difference was that apt was trying to connect to an IPv6 address. 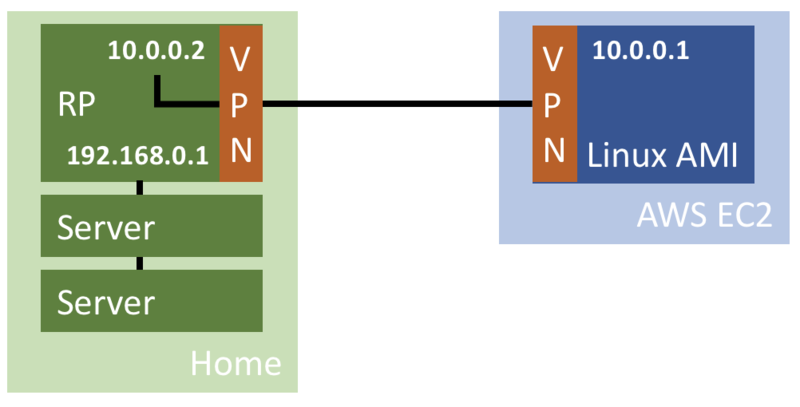 A quick internet search showed that you can force apt to not use IPv6 and only IPv4. As the download worked for IPv4, this seems like a reasonable workaround. 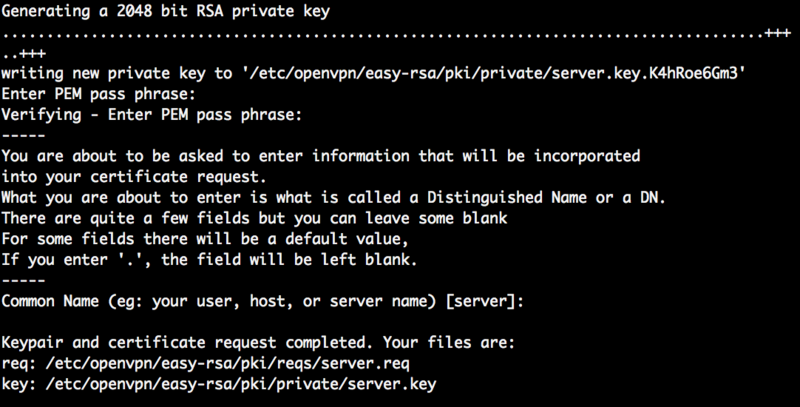 You can pass a parameter to disable IPv4 to apt-get, or write it to apt config file to make it persistent. Create a new configuration file. This makes it easy for you to keep the change during updates and to know that you configured this. 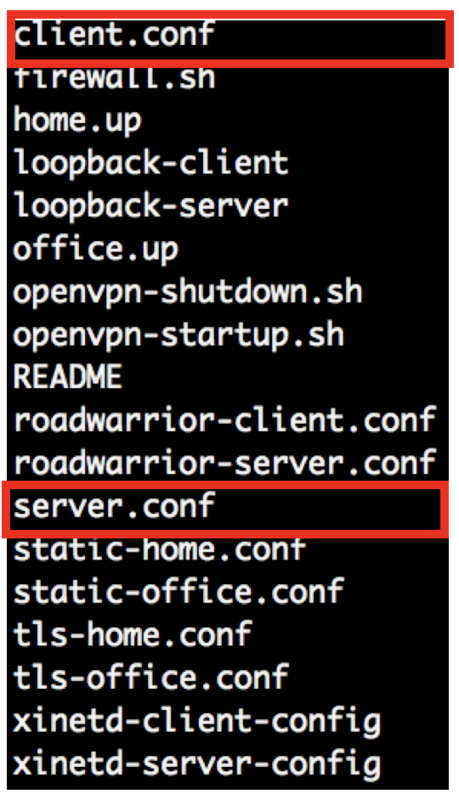 To disable IPv6 just once while calling apt, the parameter is Acquire::ForceIPv4=true. Loading the package data from archive raspberrypi.org is now ignored and apt-get update works again. 7zip is a popular compression program for Windows. It allows to effectively compress files, split them into several archives and to add protection by using a password. This all works fine if you are a Windows user. In case you now want to extract such a multi part password protected file in Linux, you’ll find out that this isn’t a standard use case. Uncompressing these files involves some work. 7zip is not made available for Linux by the developer. Gzip or zip won’t work with 7zip compressed files. But: an unofficial version is available and it is possible to extract 7zip files in Debian/Linux. You have some options available for installing 7zip for Debian, like apt or by compilation. The version you get with apt is quite old: 9.2. In case the version of 7zip used to compress the file on Windows is higher than the one available for Debian, uncompressing may not work. An algorithm may be used that is not available on the lower version. In that case, 7zr will exit with an error and showing Unsupported Method. This option will give you the latest available version of 7zip for Linux. Especially useful when you try to unzip a file and get the message: Unsupported Method. To solve this, try to install a higher version of p7zip by downloading the source and compile p7zip. Get the latest version of p7zip from SourceForge. Unzip it and then run make. After the compilation is done, you’ll have the executable 7za in the bin folder. This version should be able to work with files compressed by 7zip for Windows. Make sure to read the README. Copy the correct makefile. 7zip provides several makefiles, for each target platform / architecture. In case of Linux, the default one should work. To start compilation, a simple make is sufficient. Unzip a file multi-part password protected file. Install the 7zip program for Debian. This installs version 9.2. We can see that the split archives contain one file named h1.7z. That is the zip file created by 7zip under Windows. Recently I restarted one of my Linux servers and the computer did not start up as expected. No external accessible service was running, like apache or SSH. This made the computer inaccessible from remote and left me in the dark. After a while, the server responded to ping, but nothing more. After I connected the server to a display and keyboard, I could see the error message: “a start job is running for dev-disk-by […]”. After that, Linux gave me only the option to log on in rescue mode or to restart the system. A restart didn`t help. I checked the internet and found out that the message can be caused by a fstab entry. Looking at the content of my /etc/fstab file I could see an old entry I once created for a test and never maintained (aka deleted). The system is trying to mount a partition that was not available / broken and the system stopped. I commented out this line in fstab and restarted the system. Now the system was restarted correctly and all the services came up again. 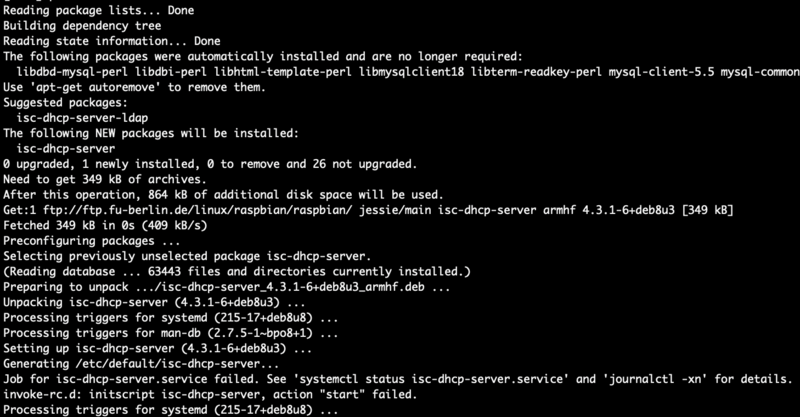 The following procedure for installing SMP3 with an Oracle DB is for Linux. For tests, you can use Oracle Express. Check your environment/company if you can use that version. The steps are documented at SAP Help. 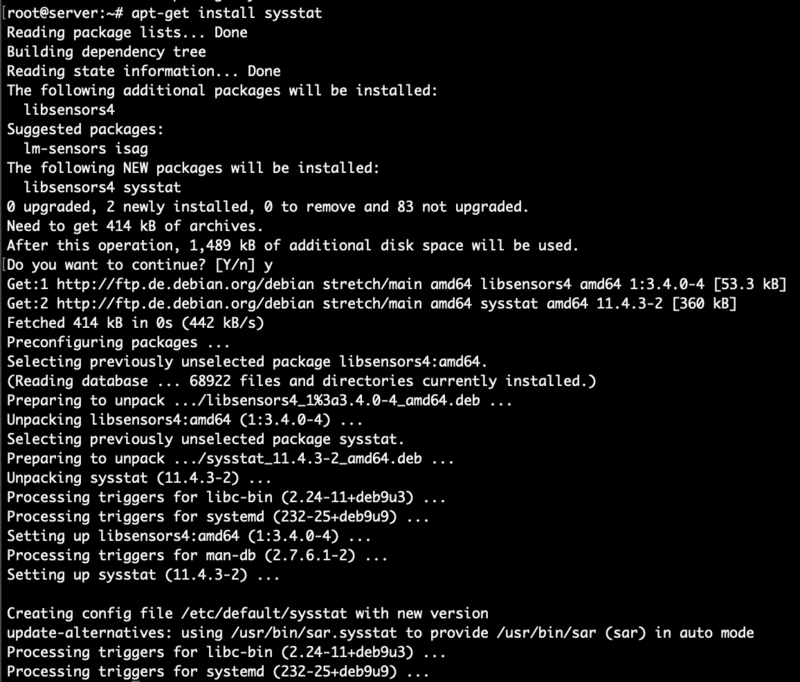 You’ll have to edit the SilentInstall_Linux.txt file and adjust the installation parameters. Note: Sap123 is the password for the user system. The error regarding DROP user is normal, as the user gomobile hasn’t been created before, so there is no user to drop. With the above steps done, SMP3 installer is ready to be run. If everything works fine, you’ll get a confirmation message at the end of the installation. SAP Help contains some information on how to validate the installation. You can search for error message in the installation log, but when an error occurs, normally the installer stops. My preferred way to check SMP3 is to start the server and see if I can log on, create apps, etc. Base test is therefore to start SMP3 and to log on. Install some additional packages via yum to ensure that the installation and execution of the database will work. The list may differ, depending on the actual version of CentOS you are using, but the internet gave me back the following packages and you should be on the safe side. Before using the express edition, make yourself familiar with the license and usage restriction this edition is shipped with. If it still fits your needs, be aware that CentOS is not on the list of officially supported Linux distributions. You are on your own. Download Oracle Express 11G R2 from Oracle. It`s a 308MB file. The downloaded file is a zipped RPM package; first step is to unzip the file. This gives you a new directory called Disk1. This folder contains the installation RPM. Go to the folder and install the RPM via rpm tool. After the installation, you`ll be prompted to configure the database. Run the tool /etc/init.d/oracle-xe to configure the database. Inform the system user password. Be sure to note this down somewhere or to really remember it!!! Specify if you want the database to be started at boot time. The configuration should now start automatically and only take a few minutes to complete. The oracle_env script is in the folder bin. 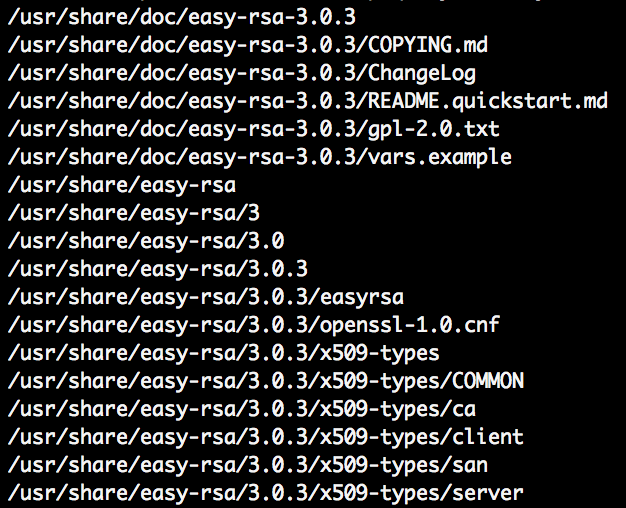 Oracle Express 11G R2 is also started and using ps –ef you can see the processes running. 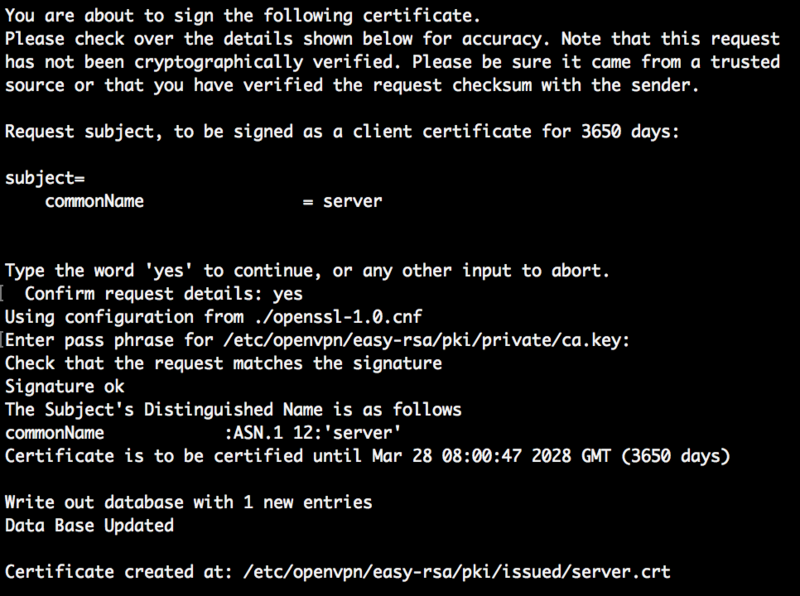 That`s it, Oracle Express 11G R2 is now installed on CentOS.